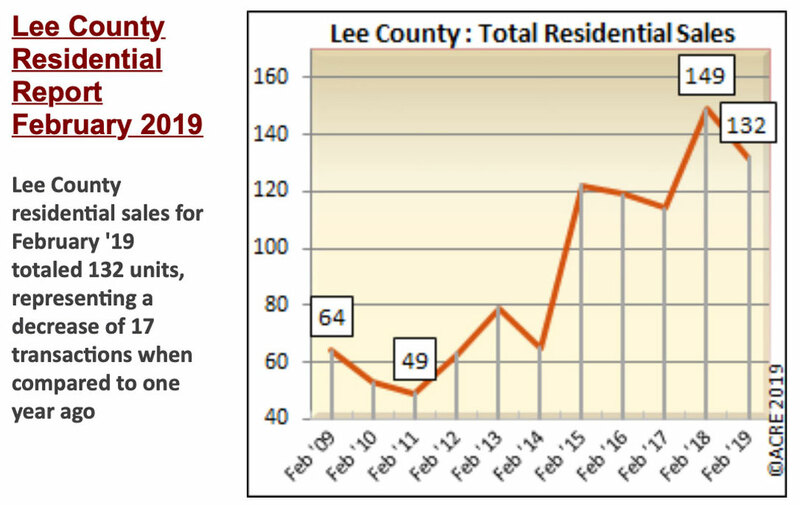 The February home report from the Alabama Center for Real Estate (ACRE) was released last week. The analysis always offers interesting insights into our local market, and we wanted to share some of that with you! Our key takeaway? Our market is HOT! Median home prices are still increasing and sales volume is increasing as well. What does that mean for you? It’s a great time to buy OR sell. We currently have about 4.5 months supply, which is 1.5 months below a neutral market. Sellers are keeping that elevated bargaining power for now! Something else to note: the average days on the market is 40% below the 5 year average. Our demand for homes is still exceeding our supply, which is probably what is keeping our days on the market so low. There is competition for fewer properties and that is driving our home prices up. At the end of the day, economics is always about supply and demand! Want to see the numbers for yourself? Click here to see the full report! Selling? Home prices are high. Now is a good time to get the price you want for your home. Buying? Prices are still increasing. Get in before home prices go up even more! Whatever your needs, act now while our market is hot! Click here to learn more about what Three Sixty can do for you! « Things Are Heating Up at Lake Martin!